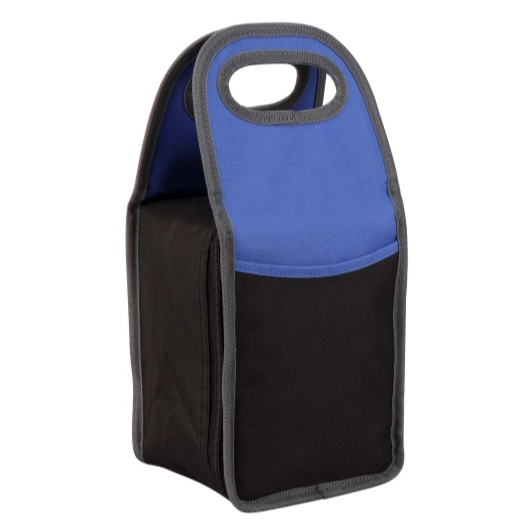 A stylish lunch bag that is perfect to take with you while on-the-go to keep your meals fresh. 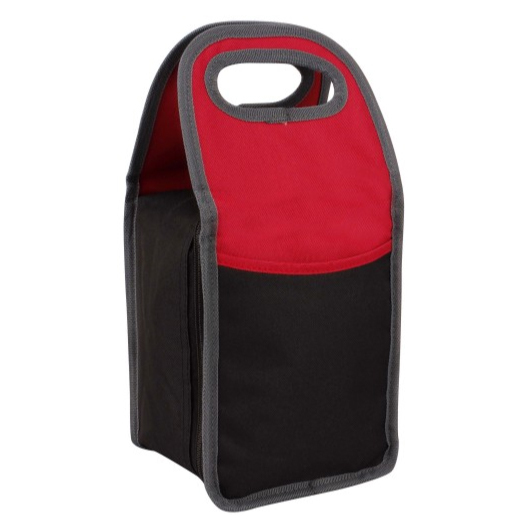 Insulated lunch bag that is perfect for taking a healthy meal with you anywhere without having to sacrifice style. 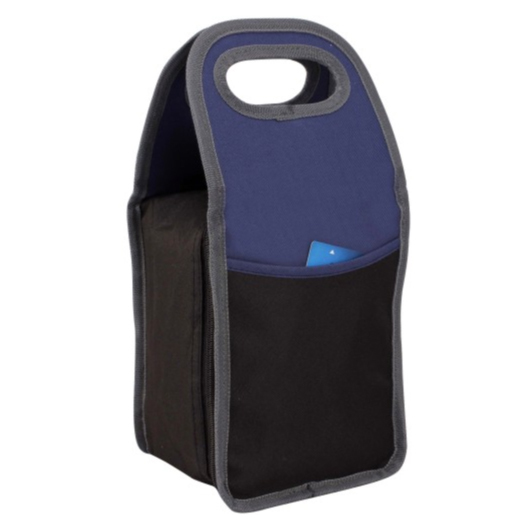 This lunch bag features a main zipper compartment with grey colour PEVA lining, front open pocket, and two pierced handles for easy carry. 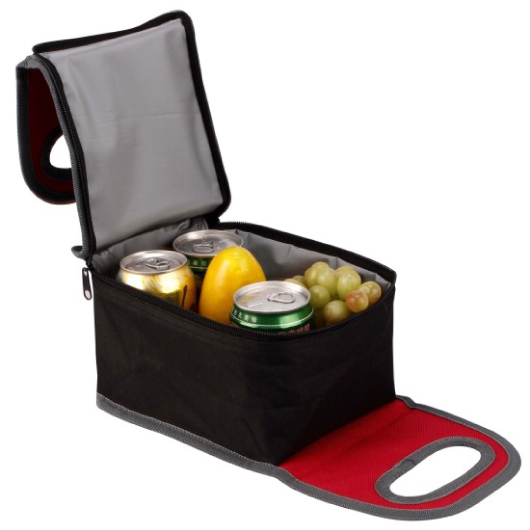 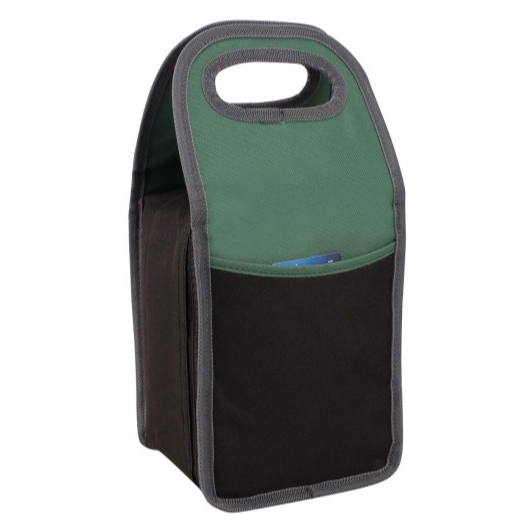 Its durability, functionality, and ease to use make this lunch bag perfect to take to work, the beach, or travelling.